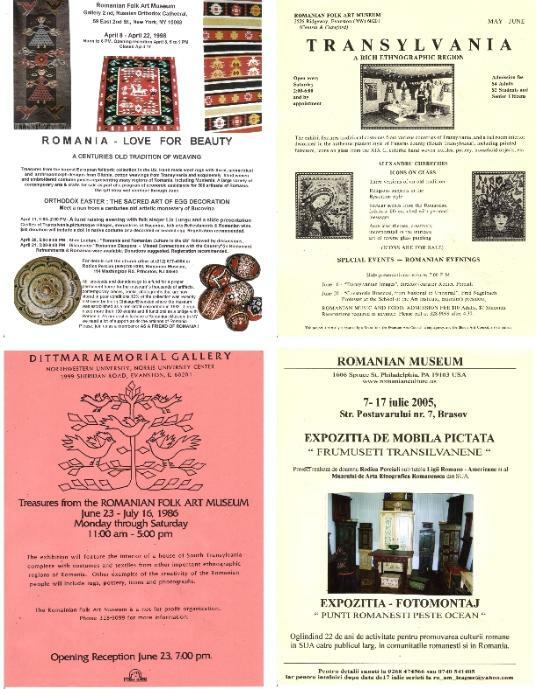 The Romanian Folk Art Museum is a non-profit organization established in 1983 in Chicago. 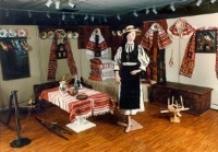 developing cultural, educational, and economic promotion projects in US and in Romania. BECOME A FRIEND OF ROMANIA! SUPPORT THE WORLD CULTURE !